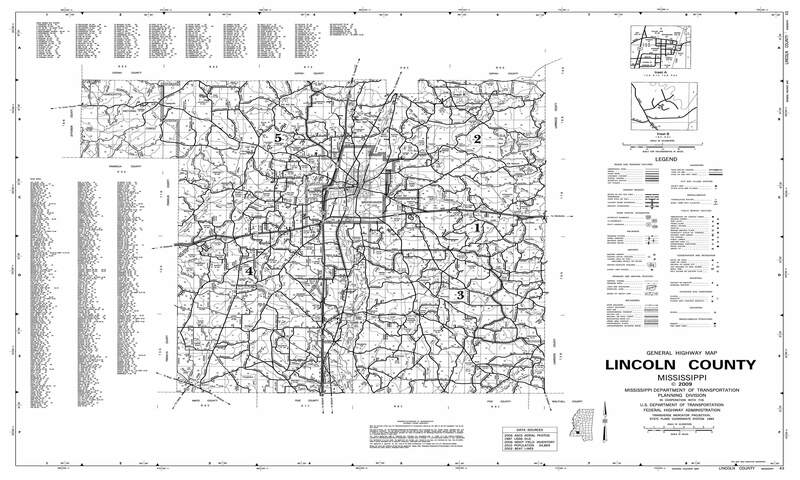 Created in 1870, Lincoln County is located in the southwest corner of Mississippi and was named after President Abraham Lincoln. The county covers 586 square miles and sits at the crossroads of U.S. Highway 84 and Interstate 55. The 2010 population was listed at 34,869. The county has one city, Brookhaven, and many other great communities. Lincoln County is also home to several great school systems, both public and private. With its location, friendly people, and safe environment, Lincoln County is a great place to live!